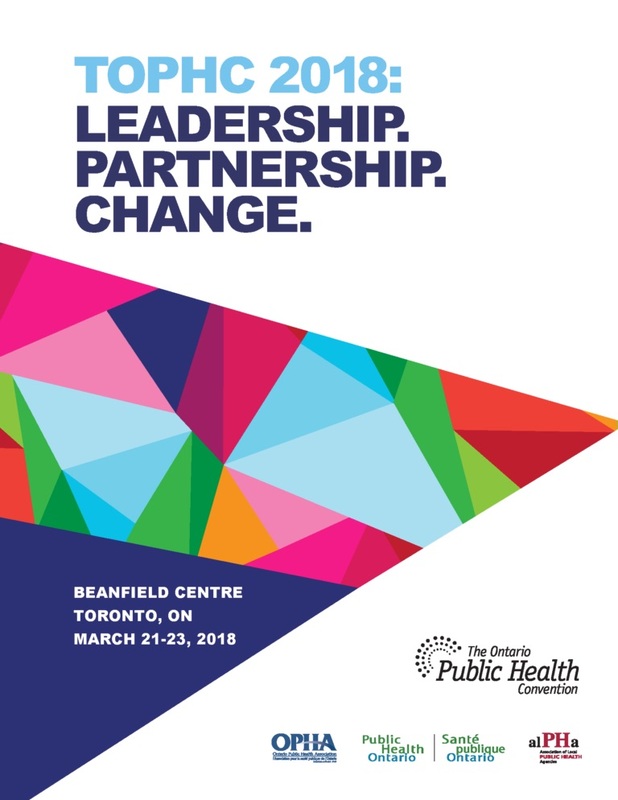 The National Collaborating Centres for Public Health (NCCs) are participating in The Ontario Public Health Convention (TOPHC) to be held in Toronto, March 21-23, 2018. Visit our outreach booth, and follow our tweets throughout the conference using the hashtag #TOPHC2018 and @NCCs_LesCCN. For more information, including the full conference program, event blog, and registration details, visit the TOPHC 2018 website.